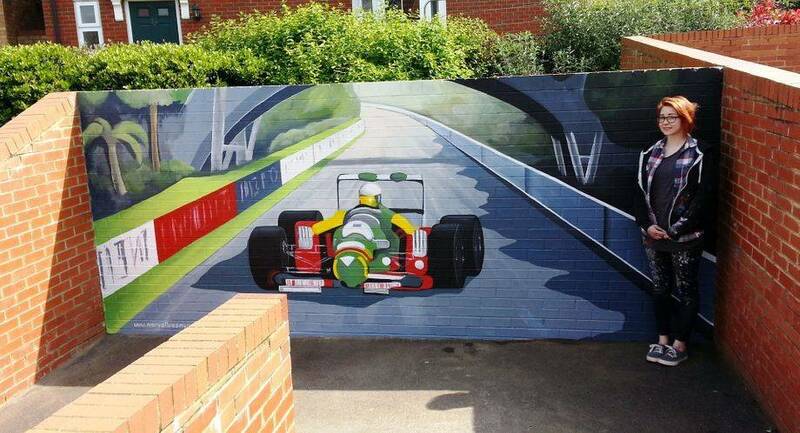 This mural was painted on a wall in a play park in Kemsley that has been adapted with specialist play equipment for a local disabled boy who is mad about racing cars. We painted this mural in three days. Watch as we speed paint this mural.